The crime went unnoticed for several years. 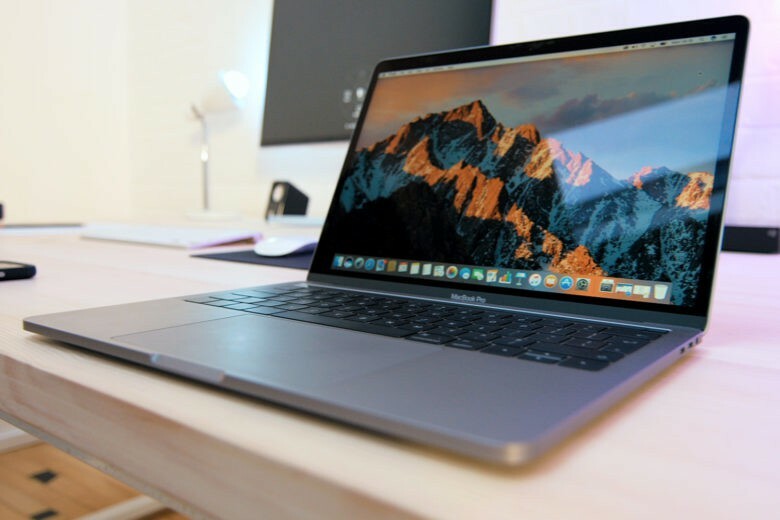 There have, unfortunately, been plenty of scams involving stolen or misappropriated Apple products due to their high resale value. However, few clock up the kind of quantities revealed in a report about a five-year scam. It involved an accounting manager for a software company. Over several years, Nadia Minetto spent upward of $6 million on iPhones and iPads using a company credit card. These Apple devices were then sold, before Minetto was ultimately caught. 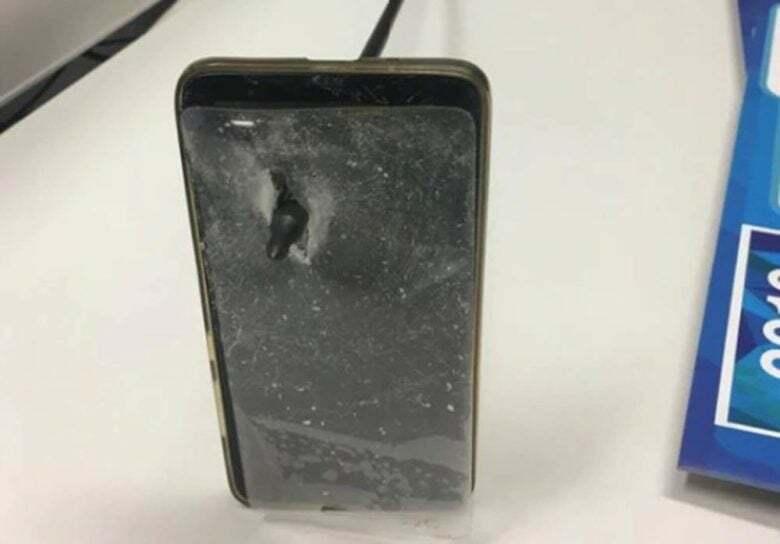 Chinese iPhone fraud involved removing components from devices then deliberately breaking them so Apple would replace the handset. 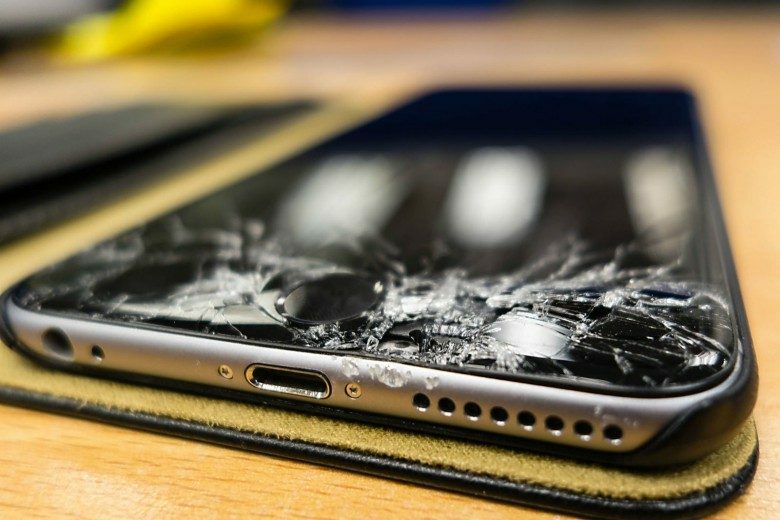 Fraudulent iPhone repair claims are big business in China. To the point where about 60 percent of the handsets being repaired under warranty in that country were part of scams. Apple has had to make draconian efforts to even slow the rate at which Chinese criminal gangs are stealing from it. The location of the Apple Store in question. 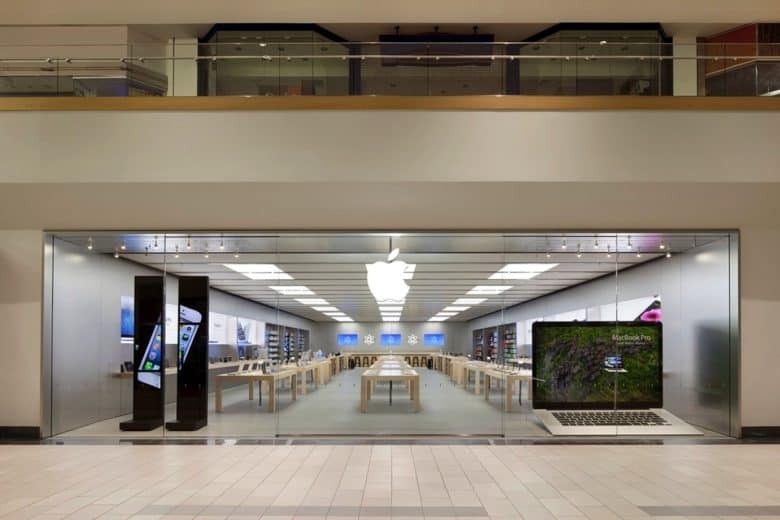 The string of Apple Store robberies in California continued over the weekend — but, on this occasion, everything didn’t go quite as planned for the thieves. 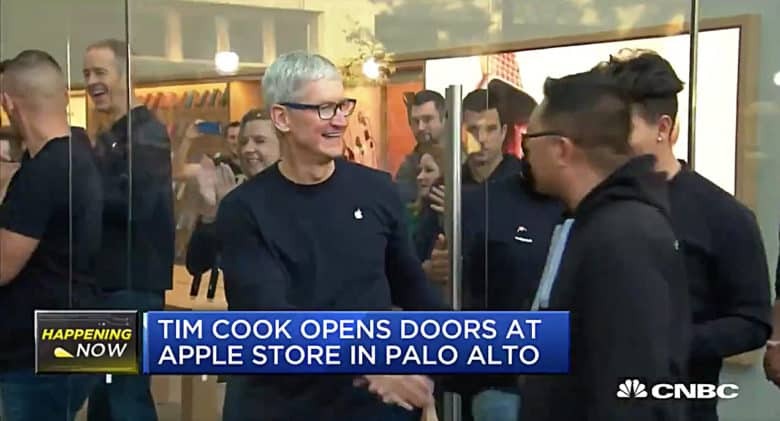 As is becoming routine at this point, a gang of thieves (six in this case) ran into an Apple Store in California’s Santa Rosa Plaza shopping center, and started snatching devices from the stands. However, while five got away with their stolen goods, one was tackled to the ground by mall security and two good samaritans. 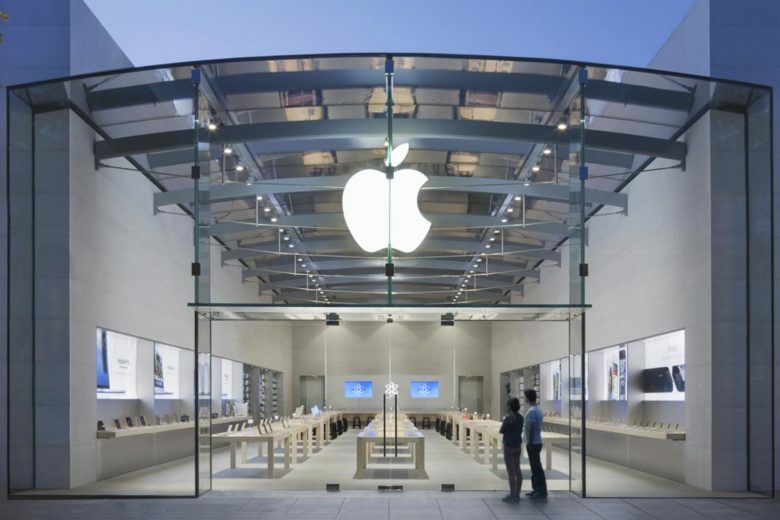 Two brazen thieves grabbed thousands of dollars worth of MacBooks from a California Apple Store. 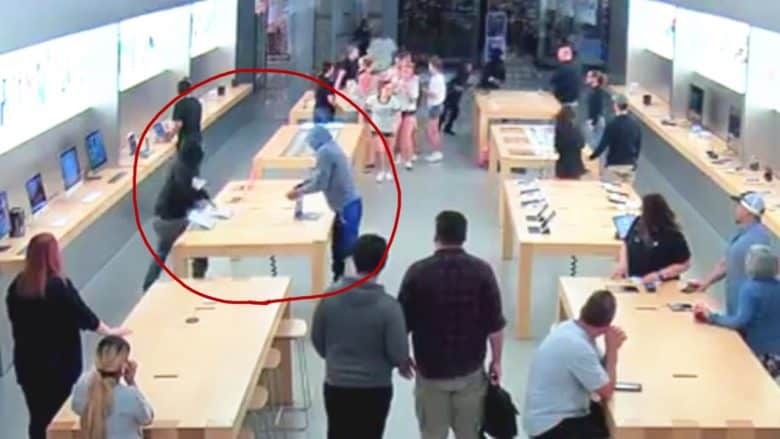 Four teens in hoodies brazenly snatched a bunch of MacBooks and iPhones from an Apple Store in California this weekend. The crime is very similar to one committed in New York last week. The brazen thefts took place so close together it’s not impossible the second was inspired by the first. They say turnabout is fair play, but iPhone users are caught in the middle when iOS hacking tools are stolen. 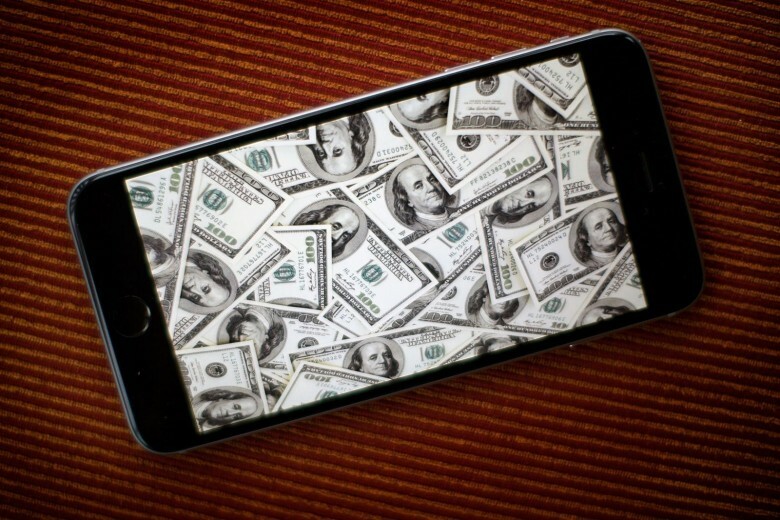 Israel’s NSO Group makes a business of hacking iPhones and Android devices. In a reversal of roles, it was hacked by one of its own employees and valuable intellectual property was stolen. While its tempting to lean back an enjoy this company’s discomfiture, the stolen property was NSO’s phone hacking tools, which were then offered on the dark web. This LetGo app ad for an iPhone X attracted a would-be thief in Georgia. 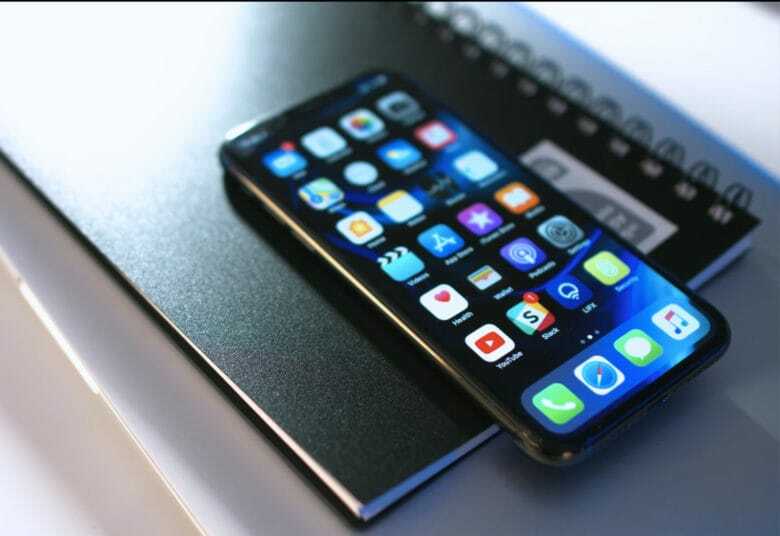 Another new iPhone is on the streets and it’s the type of event when police brace themselves for a spike in thefts and assaults. So it was only a matter of time before the iPhone X would work its way into a crime news headline. 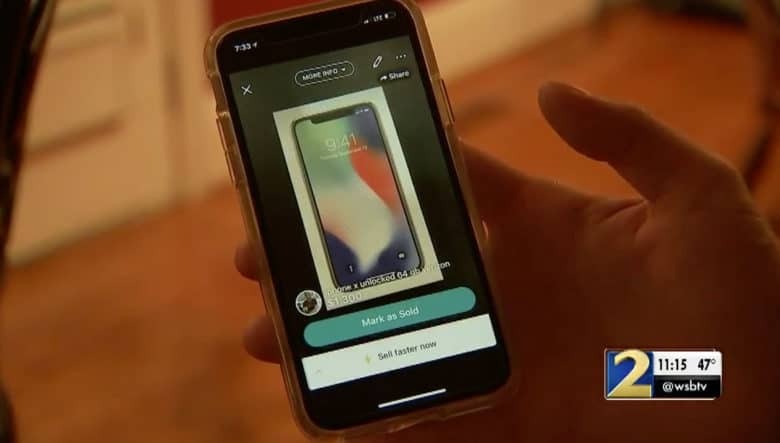 A man in Georgia suffered a broken collarbone after wrestling with a thief who ran off with an iPhone X he was trying to resell.